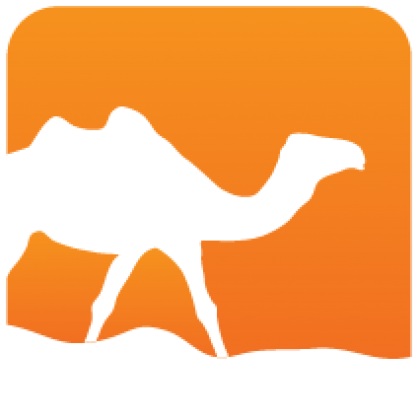 Library to create, manipulate and reason about PROMELA data structures. 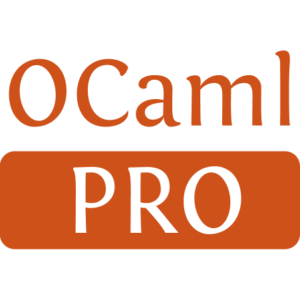 The PROMELA OCaml library provides types to create, manipulate and to reason about PROMELA programs. The OCaml data structures can finally be converted to their textual representation with a pretty-printer to be used with the SPIN model checker.